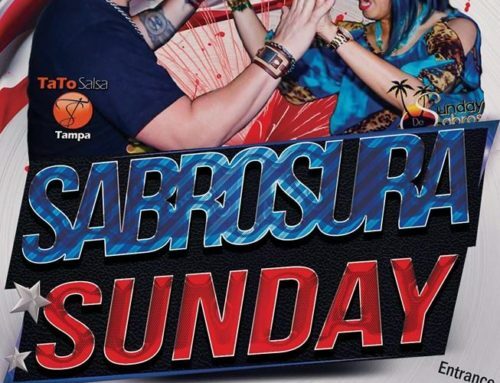 Sunday de Sabrosra is back at it and this month we want to make something fun to remember. 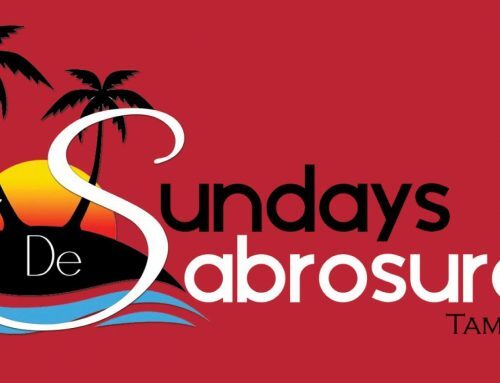 Juan Tato Paredes, Jose Bonilla, and Friends welcome you to Sunday de Sabrosura Beach Edition. Perhaps we will not be at the beach we are going to create the atmosphere. Come as you going to the beach. Girls wear your tops, sandals skirt whatever you feel comfortable be a Mermaid if you like (no bikinis bottoms). Guys grab your trunks, floaters, etc. We want you to be comfortable. 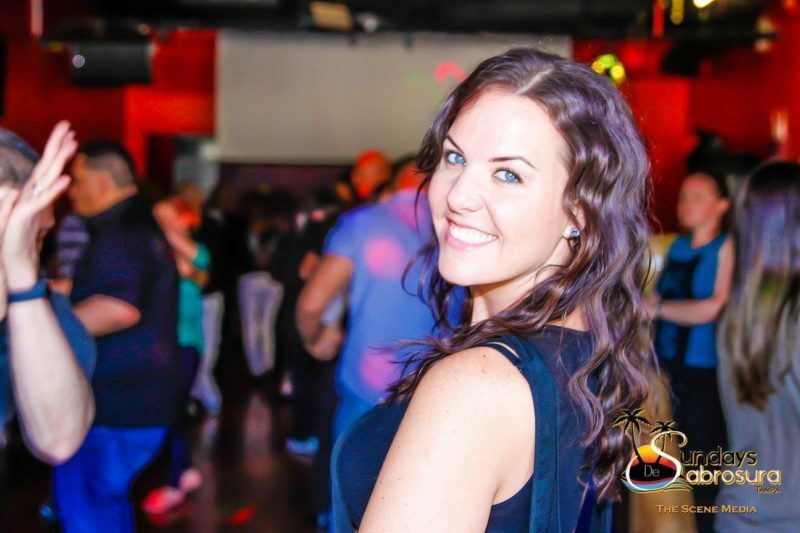 Come, Dance with us and enjoy the best mojitos in town at La Herencia de Cuba in Ybor City. 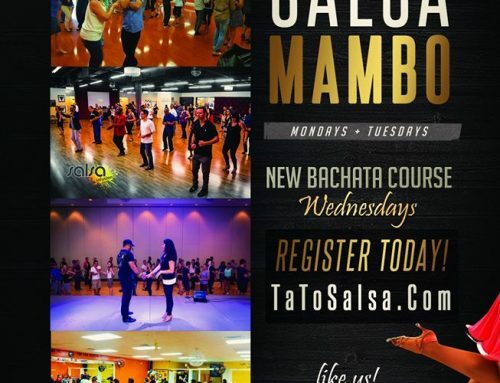 From Orlando, Florida Mr. DJ Mambo Tribe spinning the best Salsa and Bachata!! We will be raffling some unique and fun items.